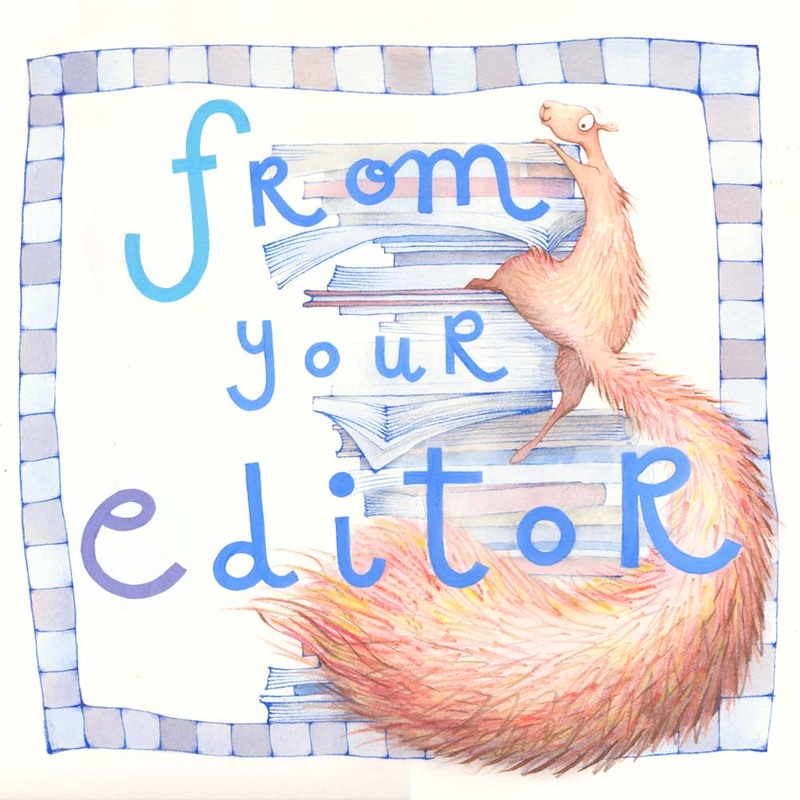 Home *News Blue Elephant Storyshaping children's books Claire Watts From Your Editor Homefeature Illustrators Natascha Biebow News Regional Advisor SCBWI SCBWI-BI Writers FROM YOUR EDITOR Happy Anniversary Natascha Biebow! 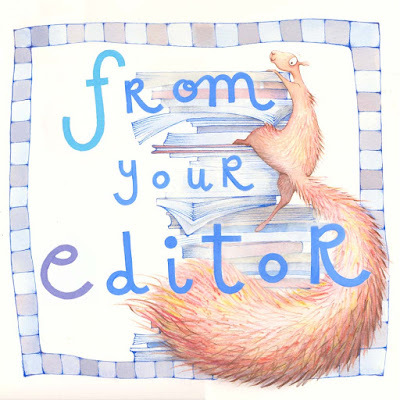 SCBWI-BI's Regional Advisor Natascha Biebow has held the post for twenty years this month! W&P Editor, Claire Watts, takes a look at a remarkable twenty years. We were thrilled to hear earlier this year that the Regional Advisor of SCBWI British Isles, Natascha Biebow, had been awarded an MBE for services to children’s writers and illustrators. It’s an honour conferred by Her Majesty The Queen and will be formally announced on the Queen’s birthday honours list later this year. But here at SCBWI-BI we have another reason to raise a glass to Natascha. This month marks twenty years since she stepped into the role of Regional Advisor! Here's Natascha back in 2010 at the launch of the first-ever Undiscovered Voices. Benjamin Scott, who served as Assistant Regional Advisor for three years and was part of the team that worked on Natascha’s MBE nomination said, “Few people can appreciate what it’s like to be in the centre of everything SCBWI British Isles – Natascha has led our chapter from humble beginnings to the dynamic region it is today and done so without taking the limelight and with continual good grace. She is an amazing person doing an incredibly difficult task. 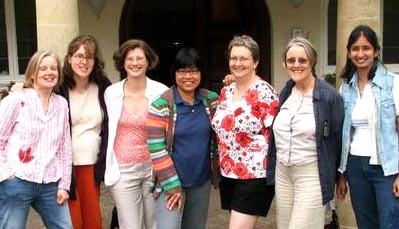 It’s no surprise that when we wrote the nomination she was only one of four RAs who had served over 15 years, and was the second longest serving in the SCBWI. Everyone who was part of the nomination process (and there were many!) are so proud of Natascha and her hard work." Natascha is an editor with over 25 years’ editorial experience, commissioning for publishers such as Penguin Random House and Five Quills, and in 2010, founded Blue Elephant Storyshaping, a coaching and mentoring service that empowers children’s authors and illustrators to fine-tune their work pre-submission. Her favourite job is helping writers and illustrators to shape their stories and collaborating with people who are passionate about children’s books. She is also the author of The Crayon Man (HMH, 2019), Elephants Never Forget and Is This My Nose?, winner of the Booktrust Best Book for Babies. 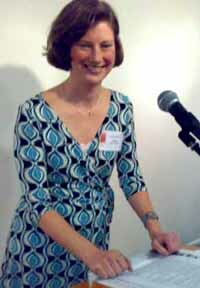 Natascha took over as Regional Advisor (Chair) when the British Isles Region of the SCBWI had only been in existence for two years. 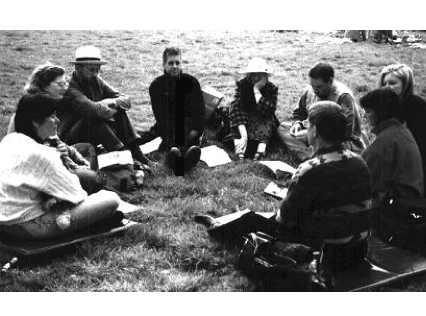 There were only twenty members to begin with, meeting every other week in London. Under Natascha’s leadership, membership has grown to 1,085 writers and illustrators. 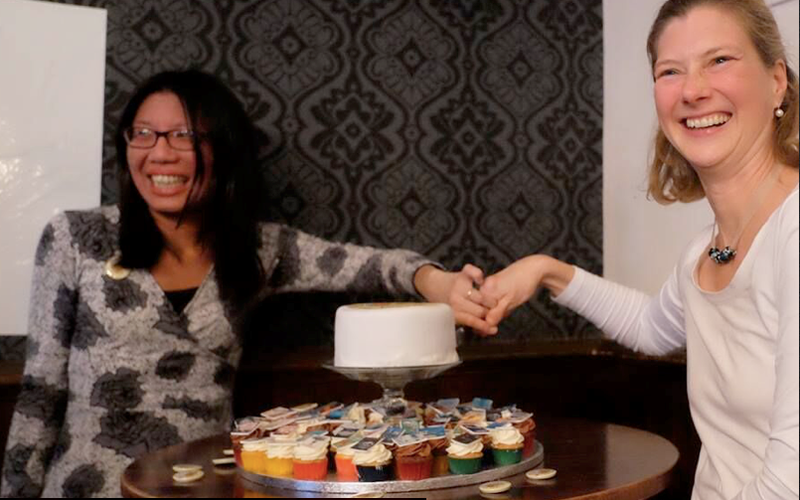 Hear that - one thousand and eighty-five SCBWI members! That's some growth! From that small group of twenty, SCBWI-BI now boasts ten thriving regional networks, our own fabulous weekly online magazine, Words & Pictures, an annual conference, the bi-annual Undiscovered Voices project, plus a host of regular national and regional events for both published and unpublished members, not to speak of crit groups – face-to-face and online – scrawl crawls and socials. On behalf of all the members of the SCBWI British Isles, Words & Pictures would like to say a huge THANK YOU to you, Natascha, for all you’ve done for the organisation. You can look back at twenty years as our Regional Advisor with pride. Congratulations,Natascha! And thank you for keeping on.